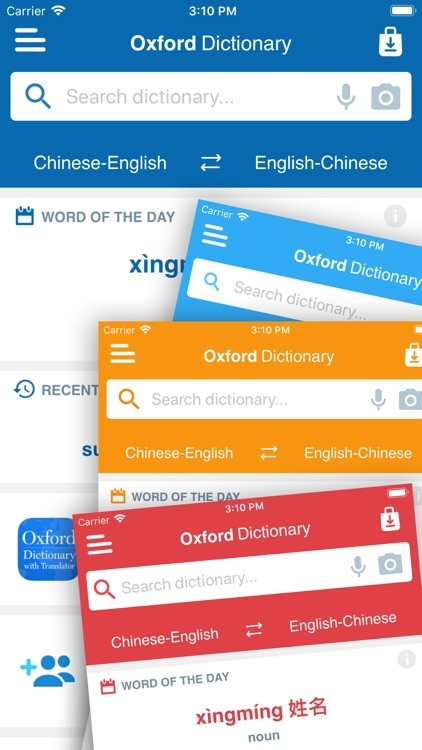 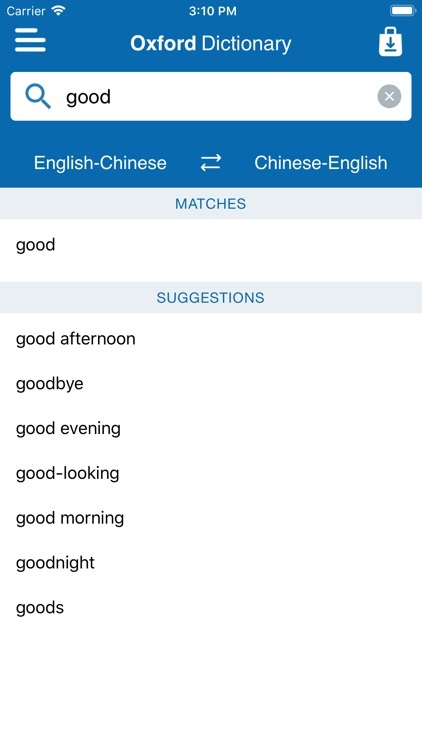 Oxford Chinese Mini Dictionary by MobiSystems, Inc. 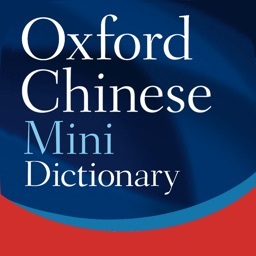 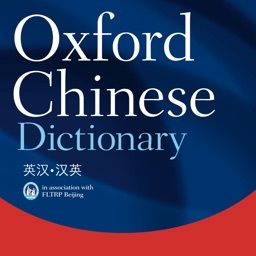 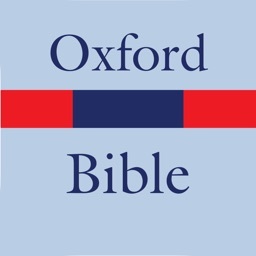 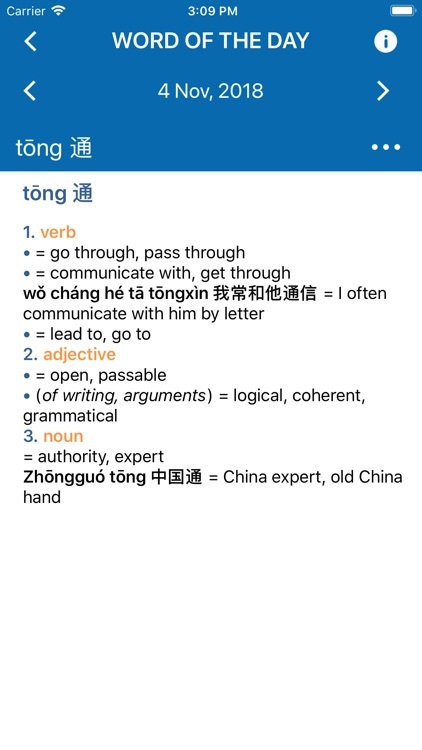 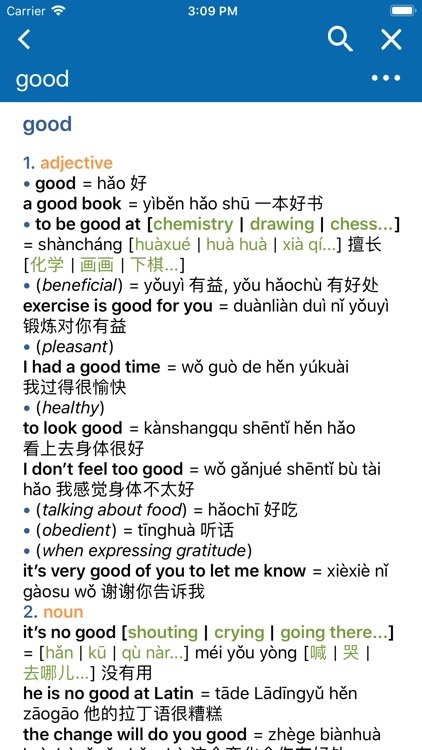 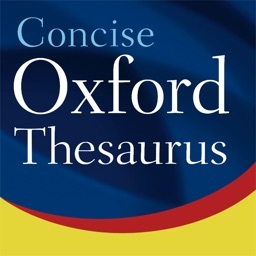 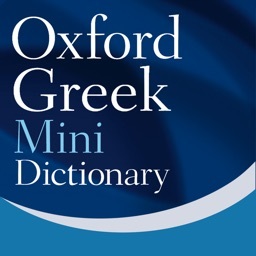 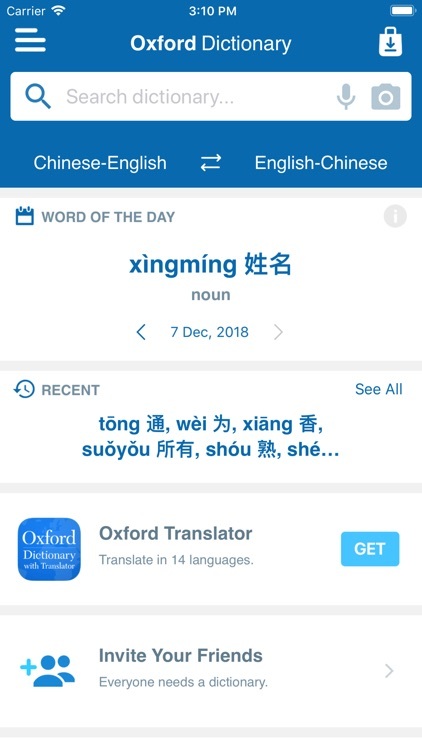 The Oxford Chinese Mini Dictionary offers the most accurate and up-to-date coverage of essential, everyday vocabulary. 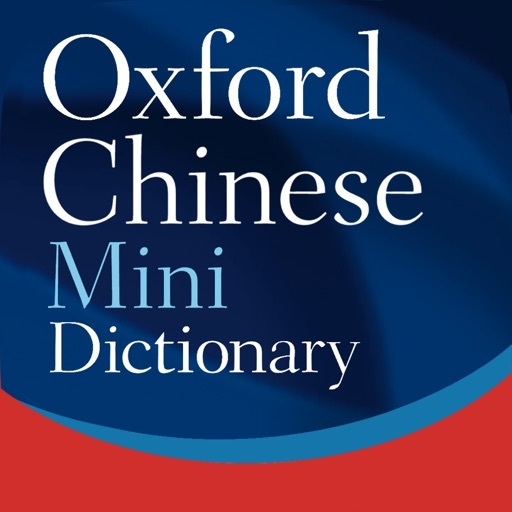 Entries on both sides of the dictionary are given in Pinyin and simplified Chinese characters for Mandarin Chinese.